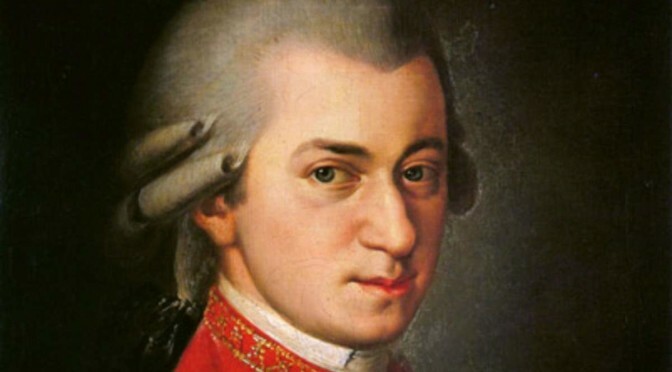 Wolfgang Amadeus Mozart’s Symphony No. 22 in C major, K. 162. It is written in April 1773, when the composer was 17 year old. The piece has the scoring of two oboes, two horns, two trumpets, and strings.